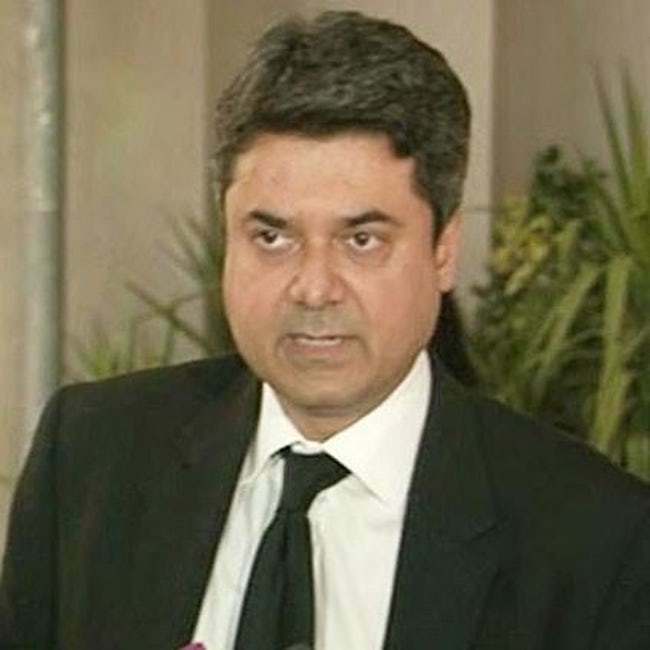 ISLAMABAD: Federal Minister for Law and Justice Dr Farogh Naseem on Friday said that as many as 350,447 cases were lying pending in the Supreme Court and all provincial high courts across the country. Speaking in the upper house of the parliament during the question hour, he said that the number of pending cases in the Supreme Court was 39,742, while the same in Lahore High Court (LHC) was 165,800, Sindh High Court (SHC) 91,548, Peshawar High Court (PHC) 29,449, Balochistan High Court (BHC) 6,852 and in the Islamabad High Court (IHC), the number was 17,056. Replying to another question, he said, the National Accountability Bureau (NAB), on the complaints of the general public, had authorised an inquiry against the management of Eden Housing and Developers. During the proceedings, he said, accused Dr Muhammad Amjad, Anjum Amjad, Murtaza Amjad and Mustafa Amjad did not join the investigation and were declared as proclaimed offenders by the accountability court. He told the Senate that NAB Lahore had frozen all immovable properties of the accused, including Eden Housing Ltd, to secure the interests of the general public. NAB Lahore, the minister said, has published advertisements in daily newspapers and uploaded an application form on its website to facilitate the general public for submission of their claims without visiting the NAB office. “In this regard, 7,611 complaints regarding Rs11 billion were received over the non-delivery of possession of plots/houses or non-refund of paid amount to the affectees,” he added. “The process of the calculation of the exact amount that is to be paid to each affectee is under process and so is the extradition of the absconded accused. No recovery has been made in the case so far; however, in case of any, the claimants will be compensated as per the criteria/SOPs without any discrimination,” the law minister said.